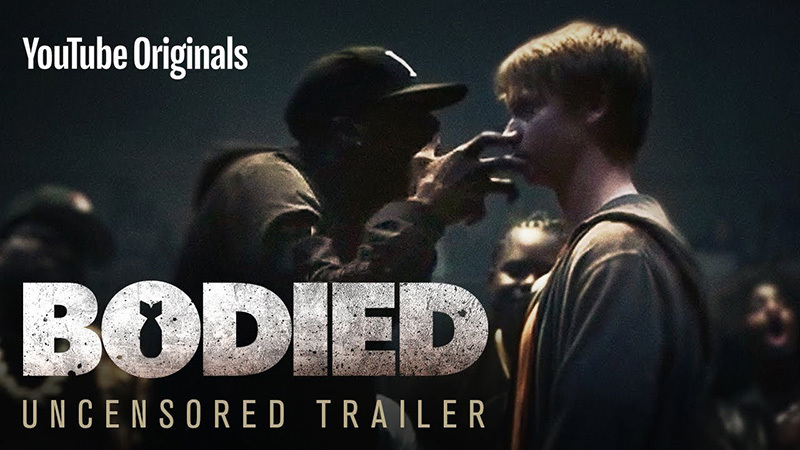 Judging by the trailers, Bodied, picked up by YouTube while it riled up everyone on the festival circuit in 2017, would be easy to dismiss as simply a celebration of rap battle culture. But through the lens of that competitive world, Joseph Kahn — Taylor Swift’s go-to music video director — and writer Kid Twist (née Alex Larsen) set out to annihilate political correctness by interrogating racial appropriation and faux-outrage culture. It’s an absolute mic drop of a movie. Previous FILM: “mid90s” By Jonah Hill.